Winter is the ideal time for a hearty soup to warm the soul. However soup can also be served in summer better know as Gazpacho. Should you be serving soup at your party or function we can assist your with the hire of soup bowls. 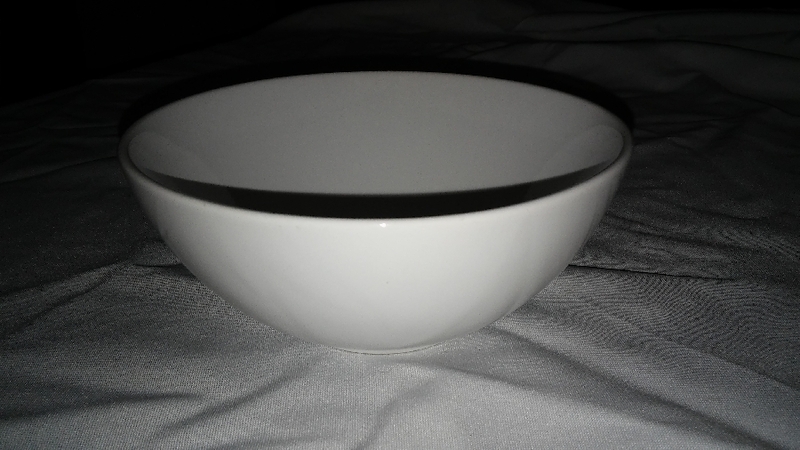 Our soup bowl are white ceramic. Please email us your quantity requirements and we will assist you with a formal quote.